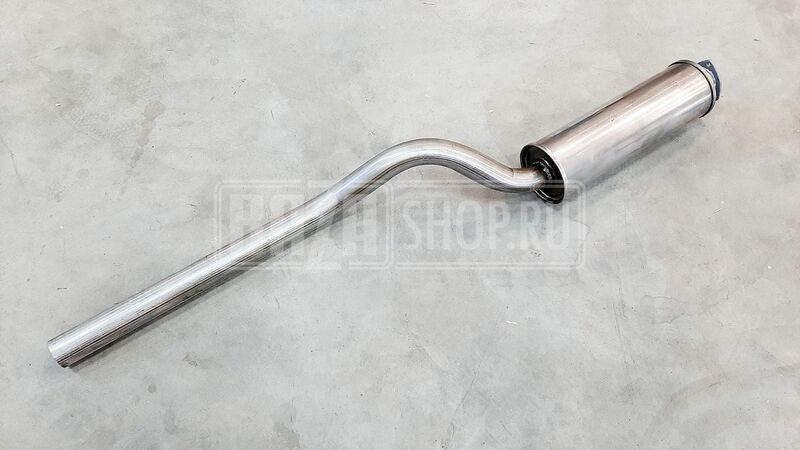 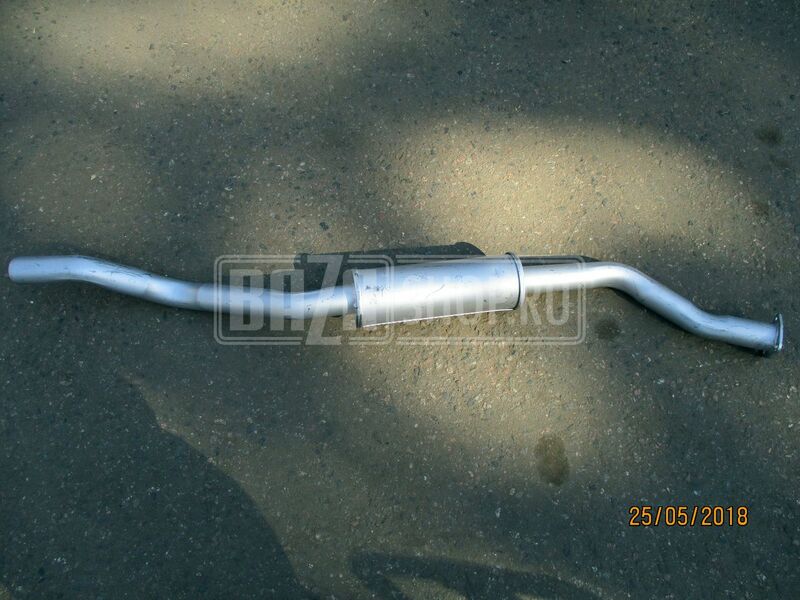 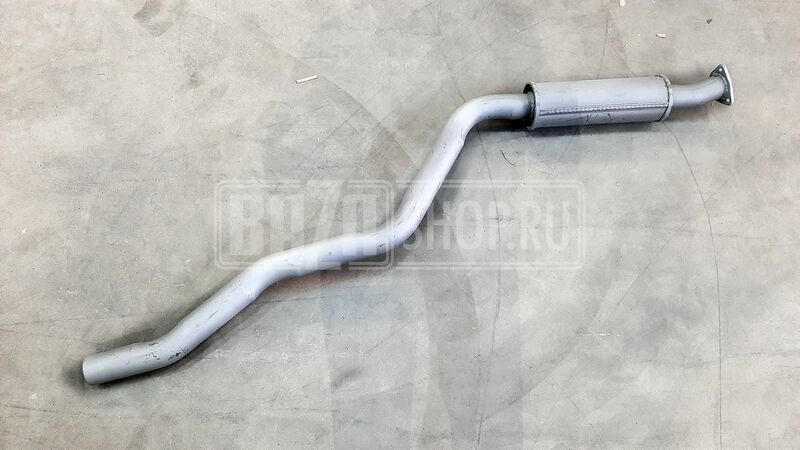 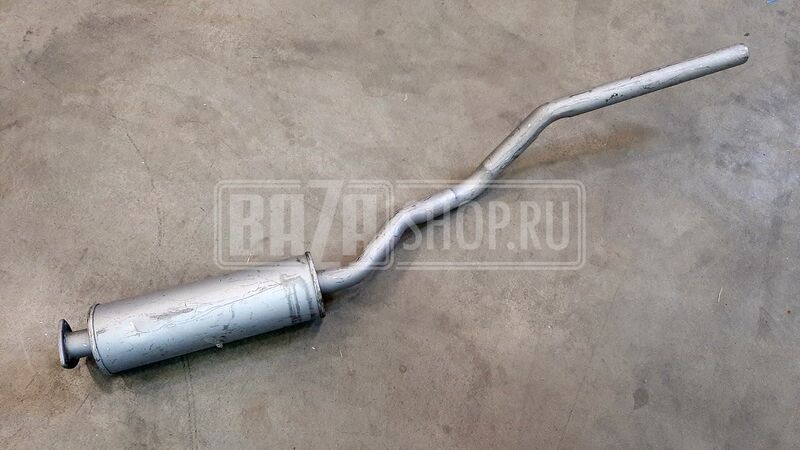 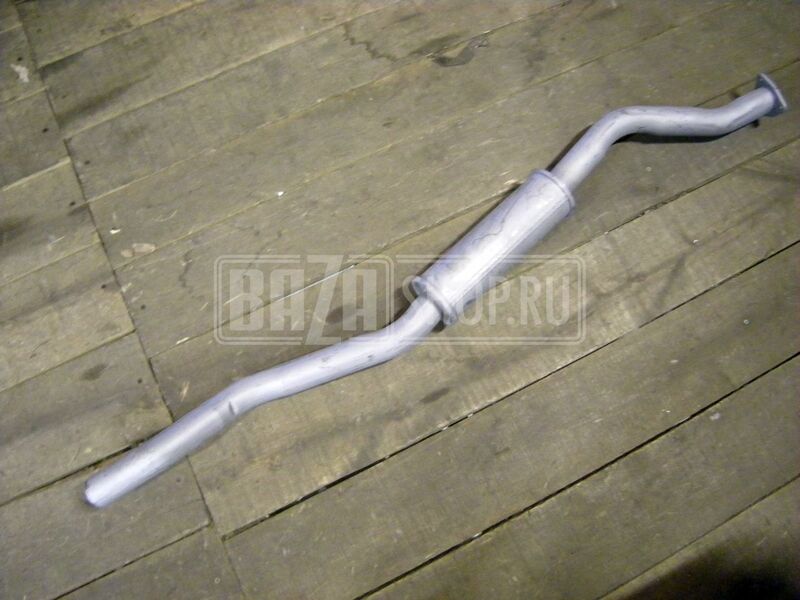 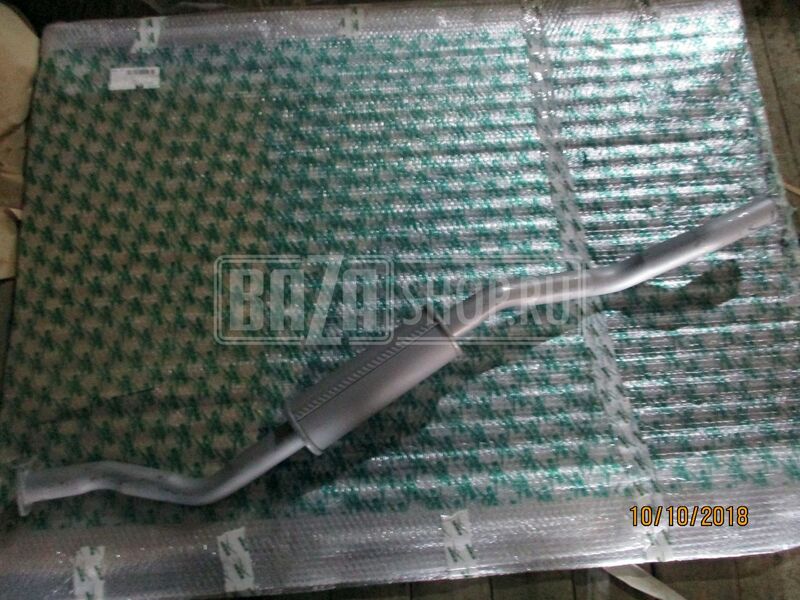 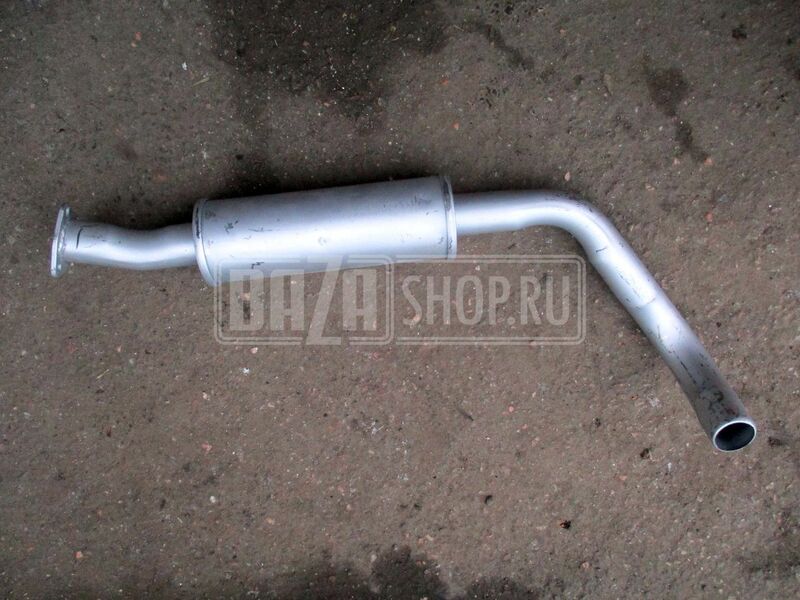 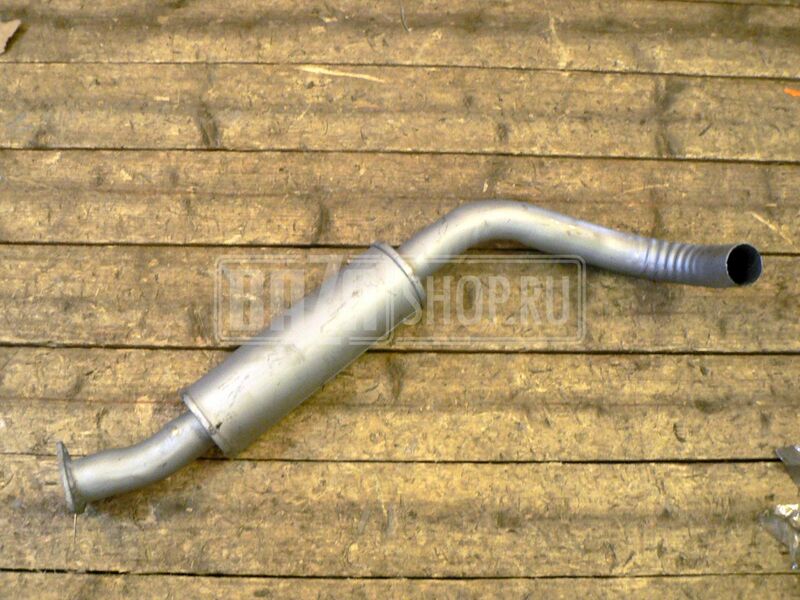 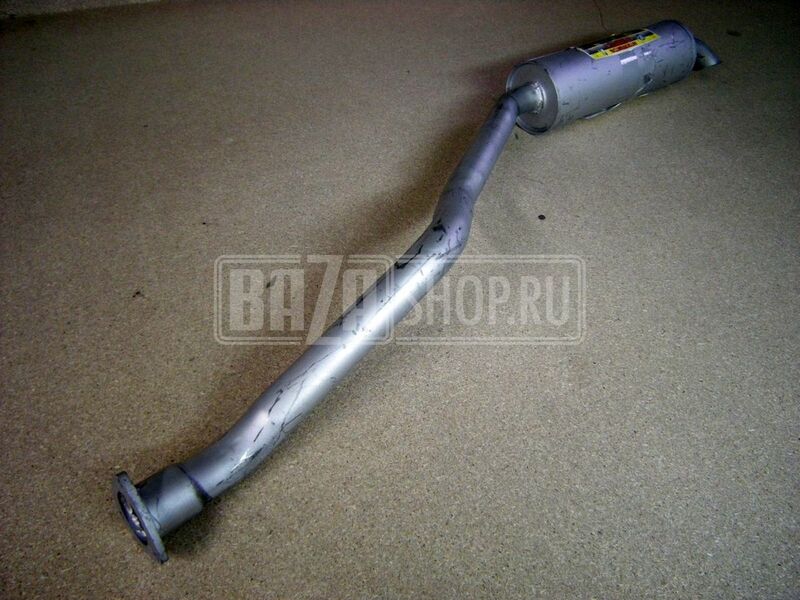 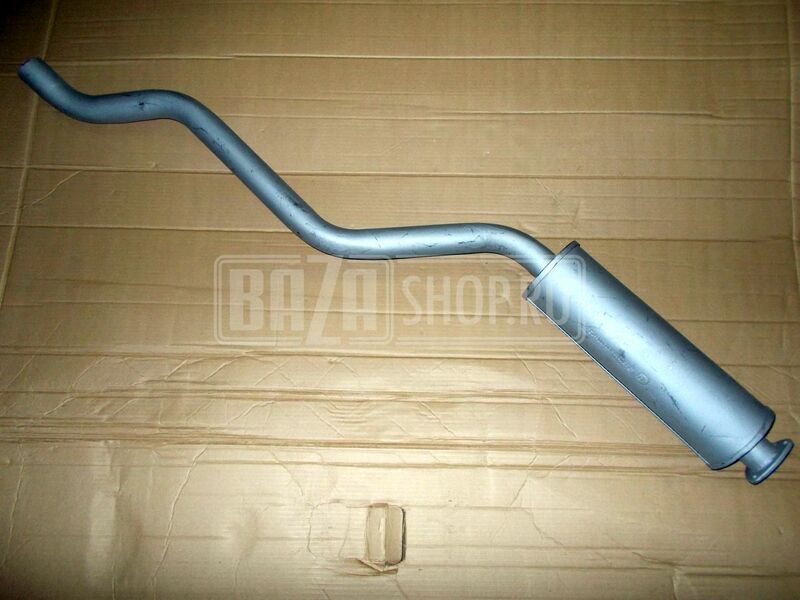 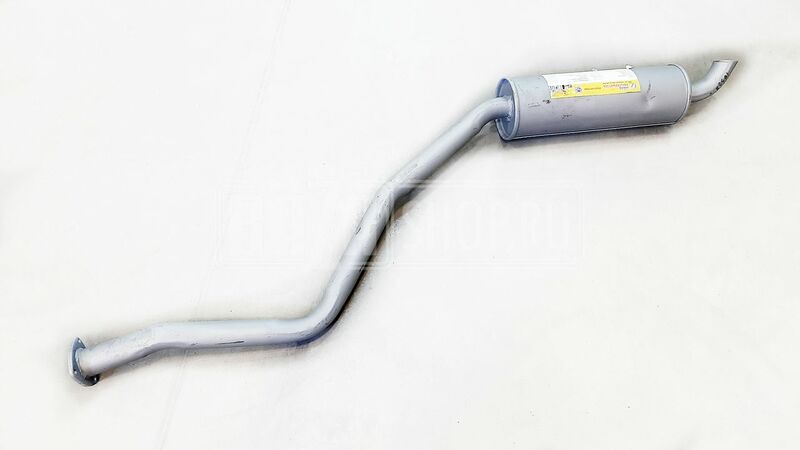 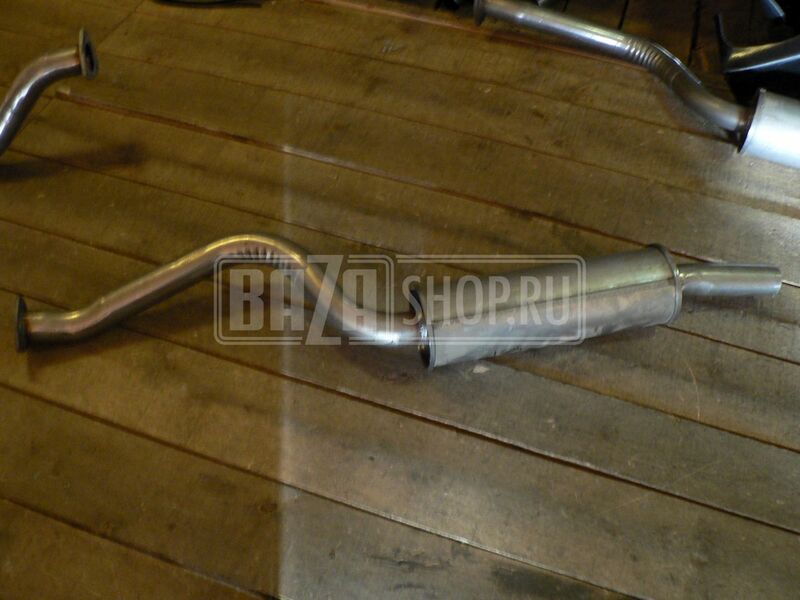 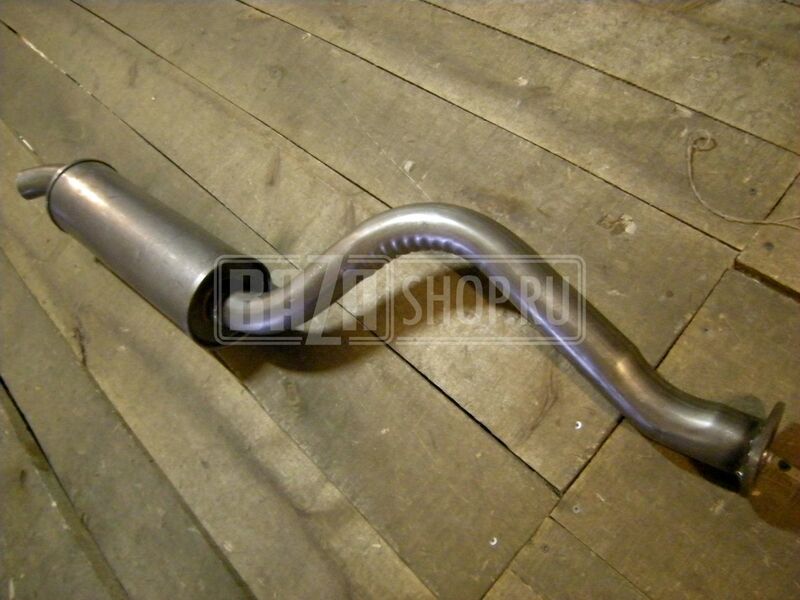 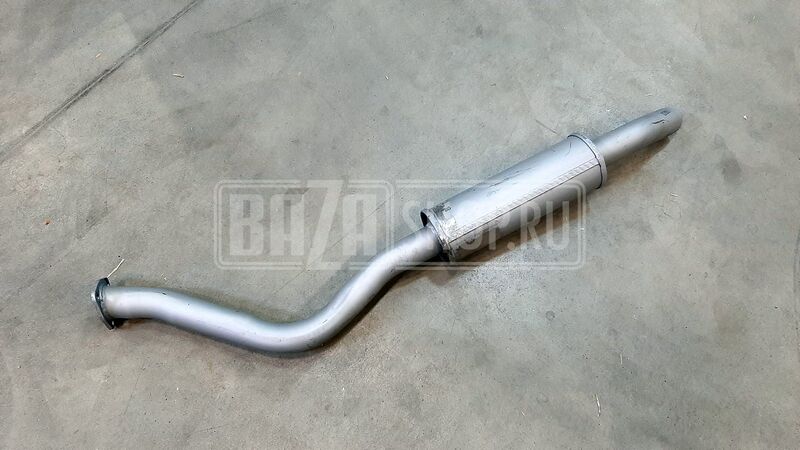 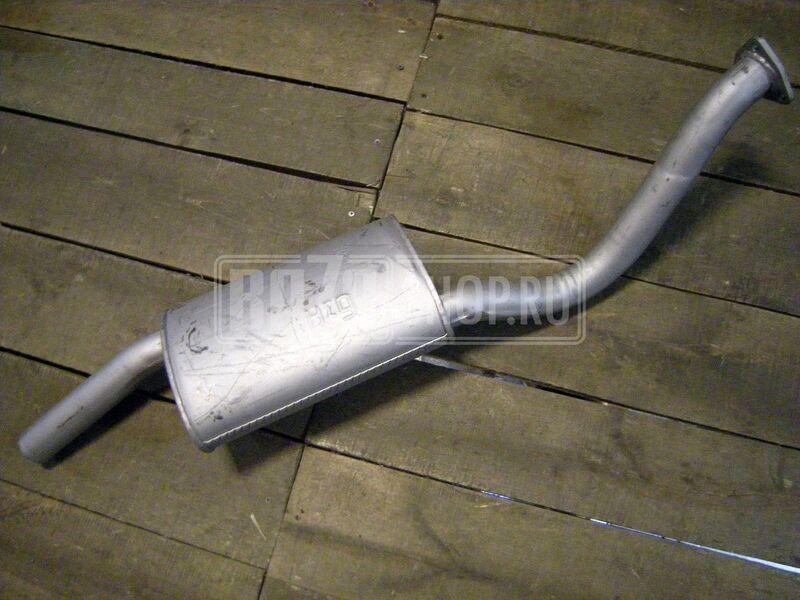 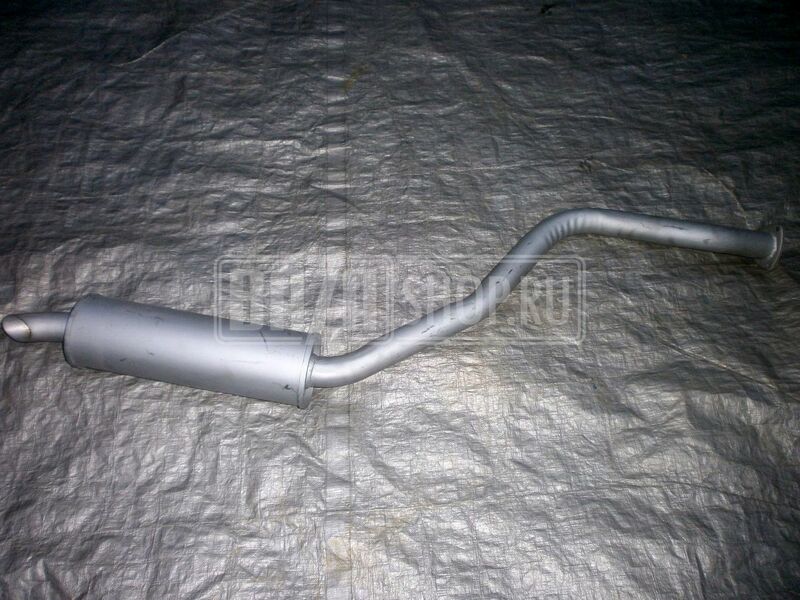 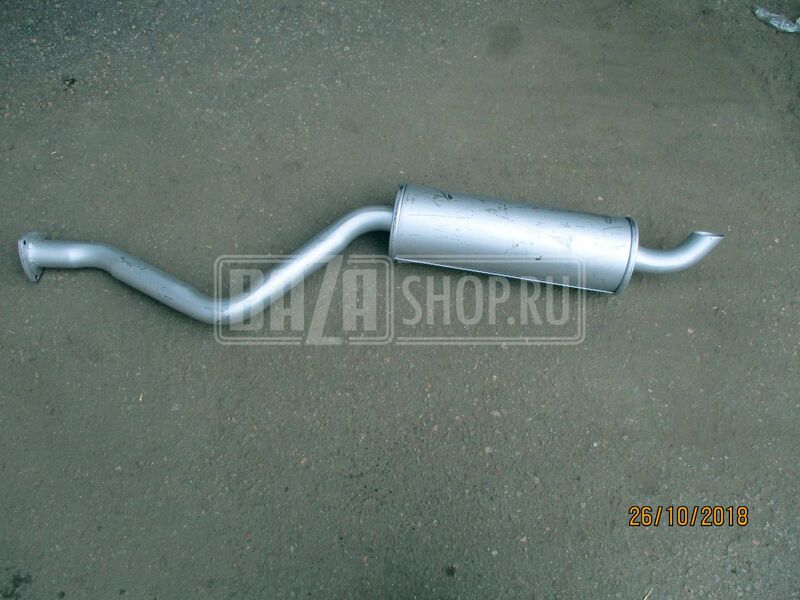 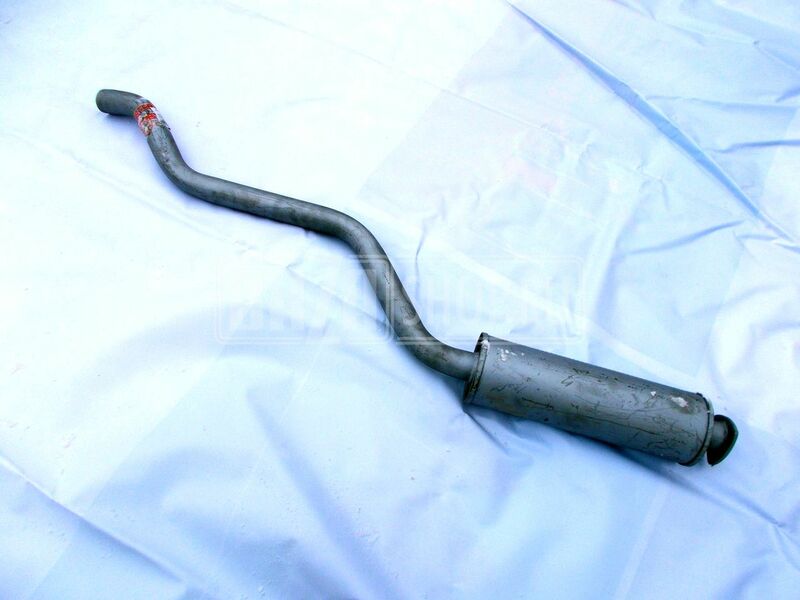 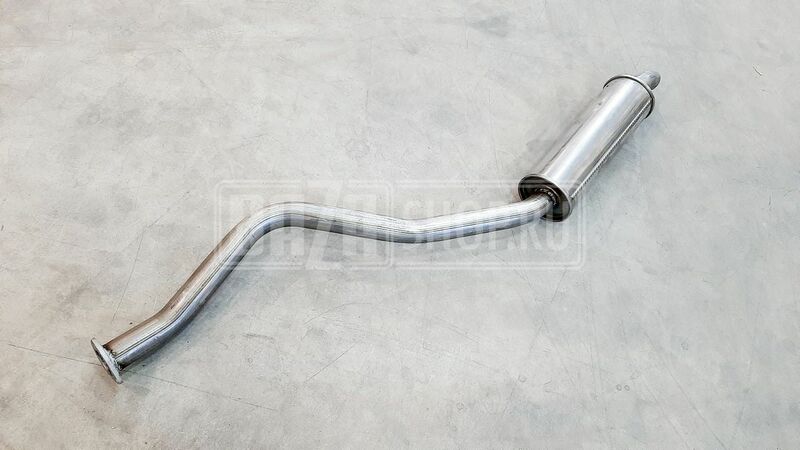 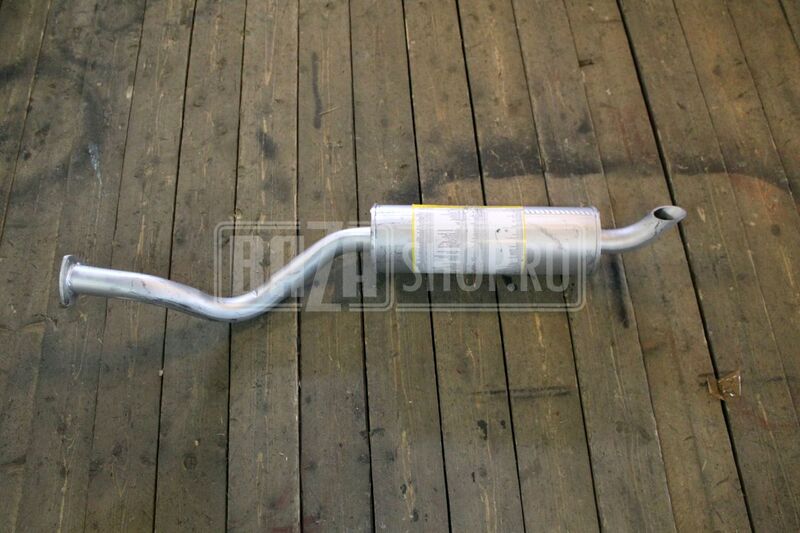 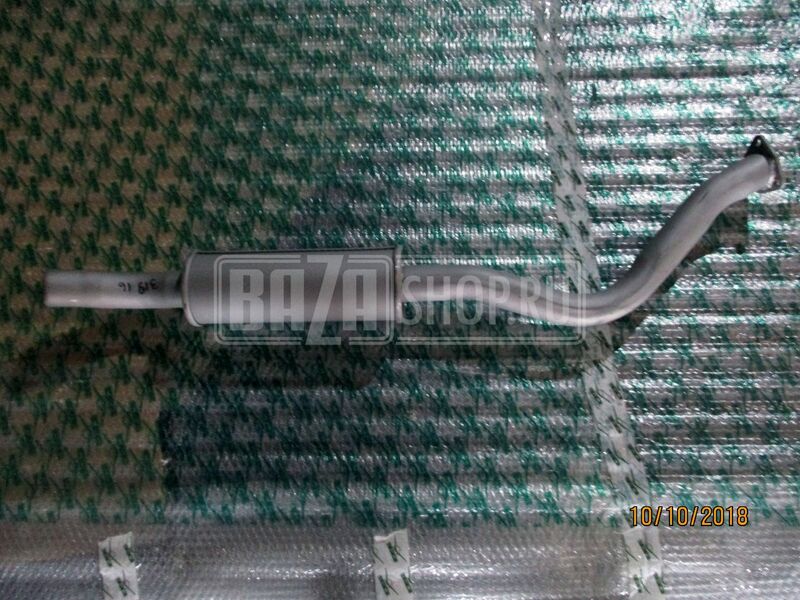 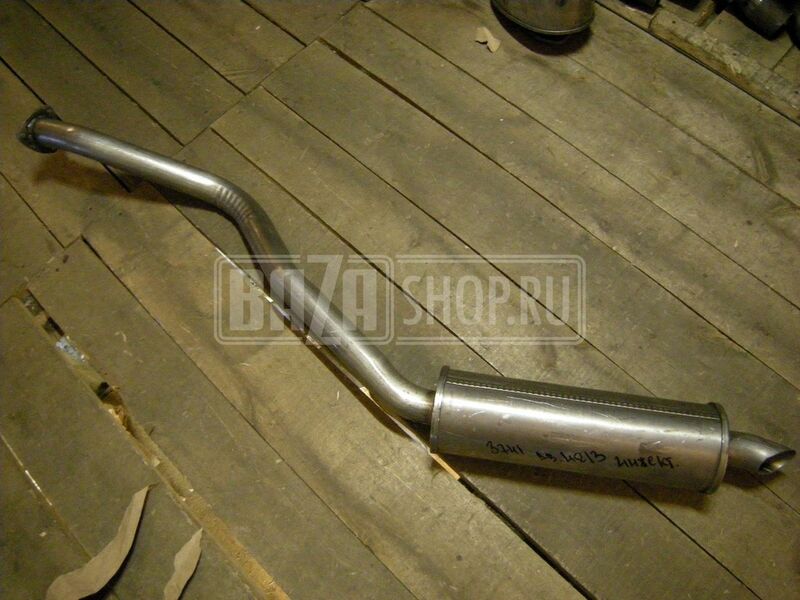 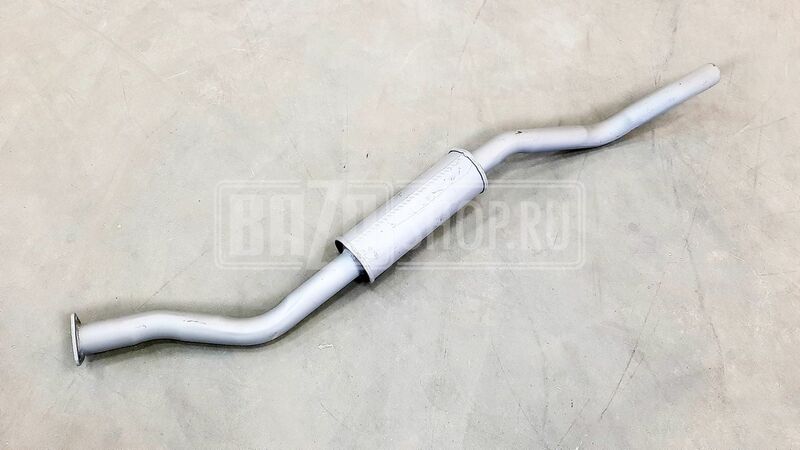 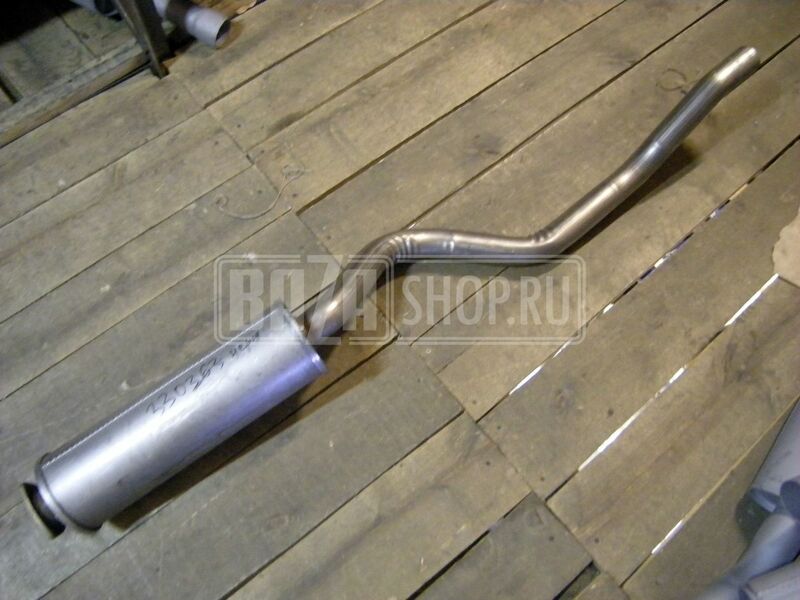 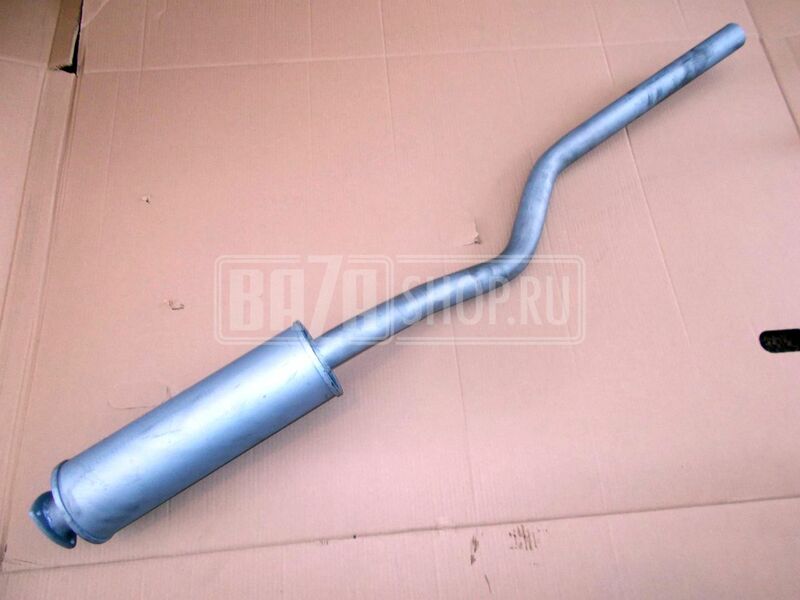 RESONATOR, WITH EXHAUST TUBE / 330303-1202008-01 НЕРЖ. 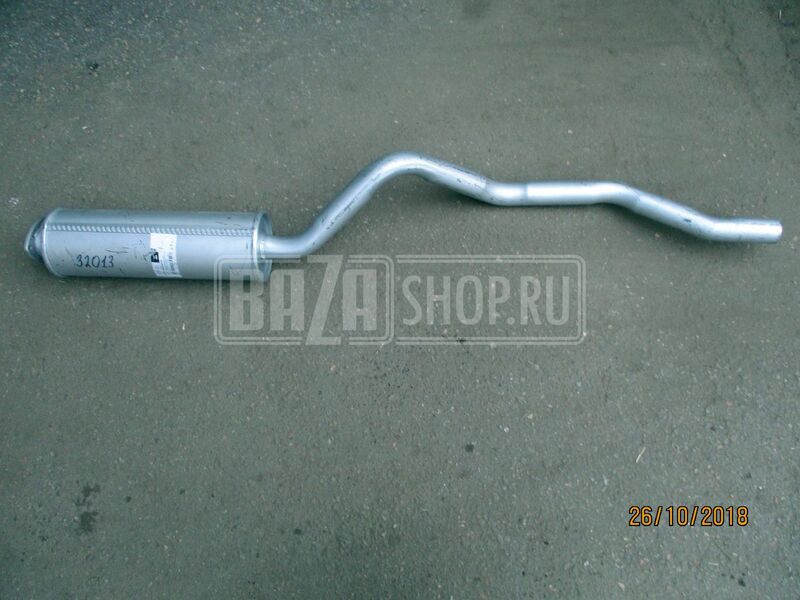 Resonator (UAZ-33036, stainless steel, ZMZ-4091) / 330368-1202008 НЕРЖ. 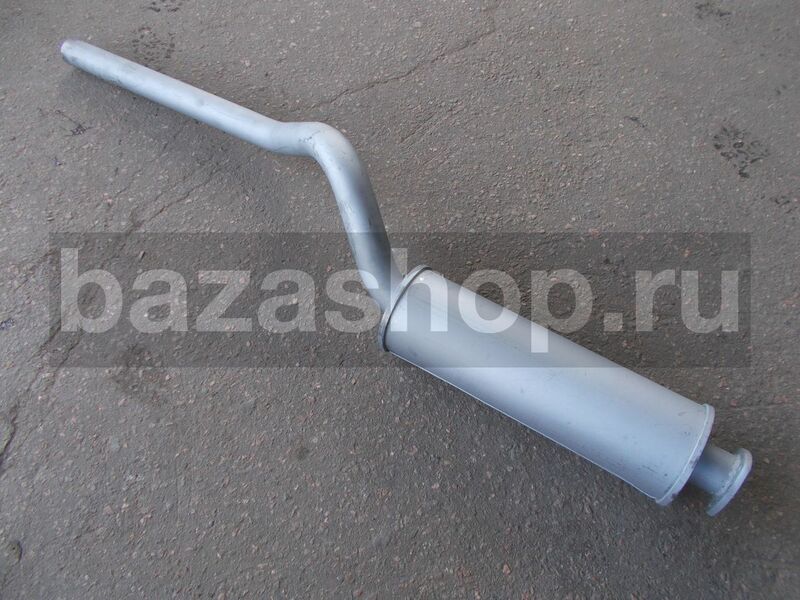 Resonator (UAZ-33036, stainless steel, ZMZ-4091) / 330368-1202008-01 (-201) НЕРЖ. 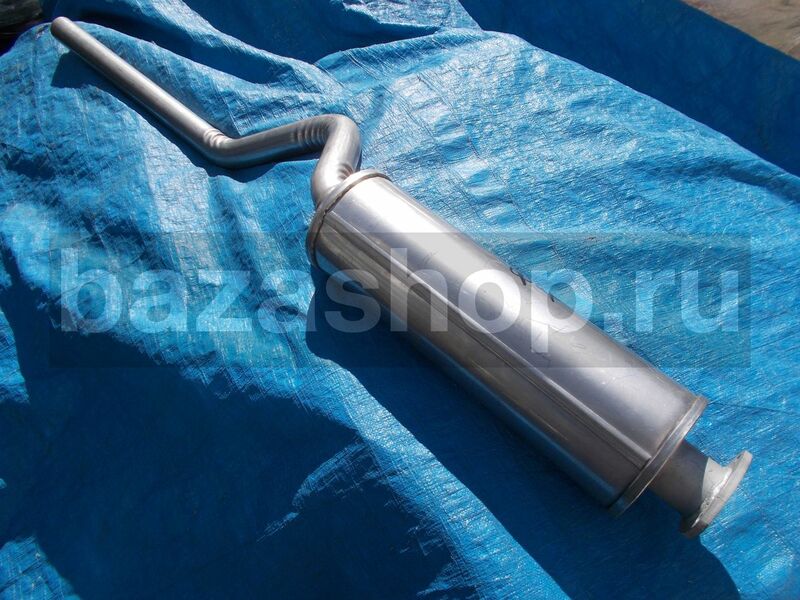 Resonator (UAZ-33036, stainless steel, UMZ-4213) / 330363-1202008-01 НЕРЖ. 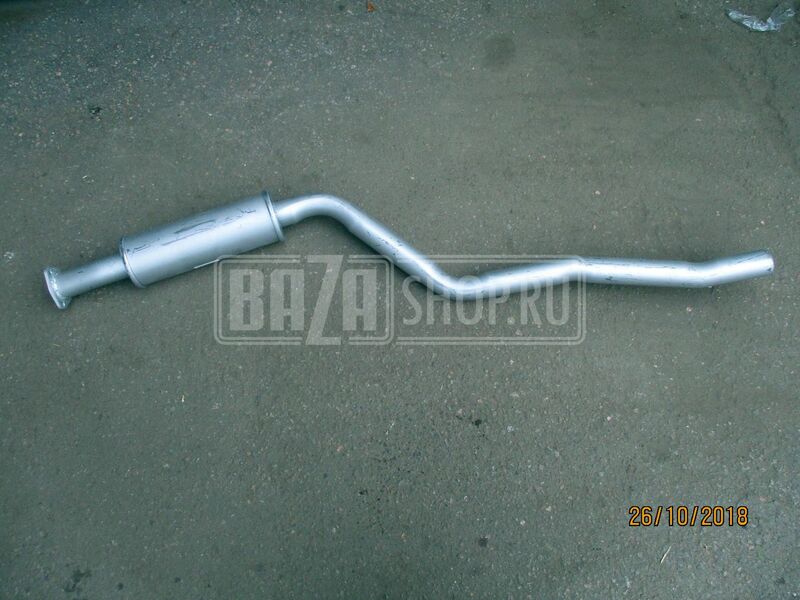 Resonator (UAZ-3741, stainless steel, ZMZ-4091) / 2206-08-1202008-01 НЕРЖ. 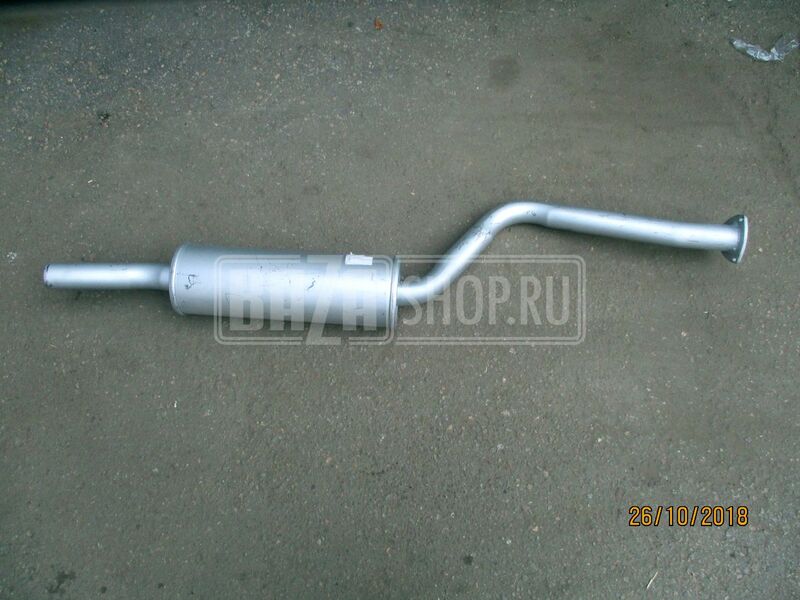 RESONATOR, WITH EXHAUST TUBE / 2206-03-1202008-01 НЕРЖ.